Our products are stocked and sold in Hardware Store’s and Nurseries around Australia. Find the one that’s closest to you. High quality outdoor storage that protects your gear from the weather. Be the envy of the neighbourhood with shed’s styled to impress. 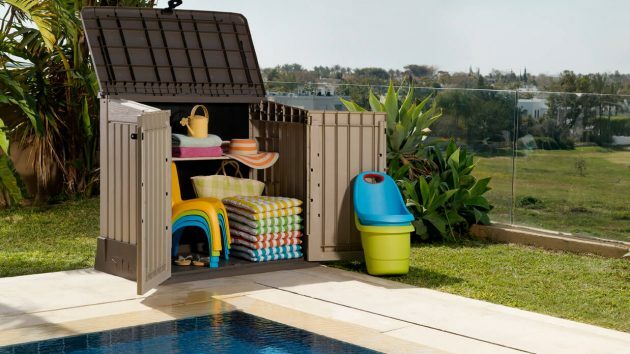 Outdoor storage solutions for the Australian lifestyle! From premium garden sheds and structures, bike and bin covers, to stylish deck boxes and bench seats, we have a solution that will improve the value, flow and appeal of your home. 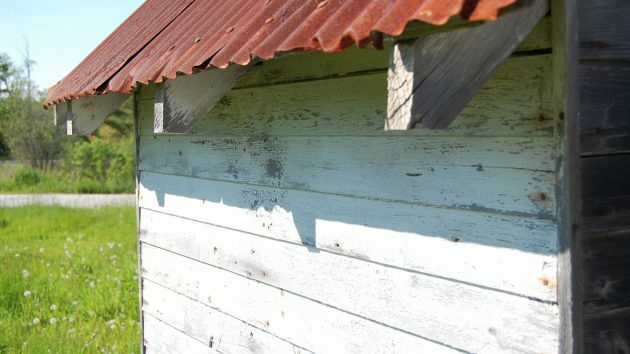 Built for the Aussie climate, all our products are UV stabilised and weatherproof, meaning they wont rust, fade or rot. 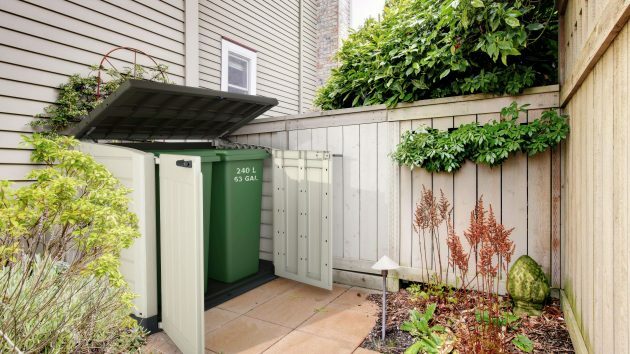 We understand the storage crisis... whether you have a narrow vertical space you need to store long handled tools on the balcony, bins thats need a home or a defined space in the backyard that you need a shed to fit , we can help find the best outdoor storage solution for you. Both large and small sheds have a floor panel included meaning no need for a slab - huge instant saving! Our products arrive flat packed and are easy to assemble making a satisfying DIY weekend project. Do your wheelie bins make you sigh? Bin covers to make you smile!